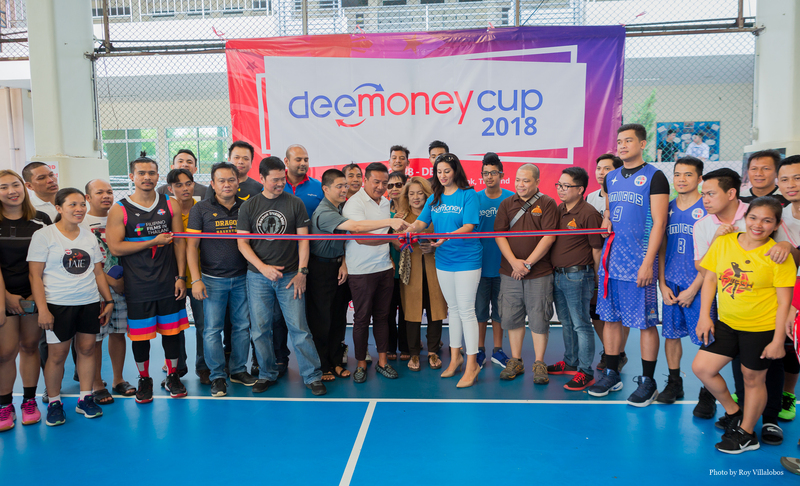 A total of 401 players have officially registered for the DeeMoney Cup which kicked off on Sunday, October 28 at Ekamai International School in Bangkok. 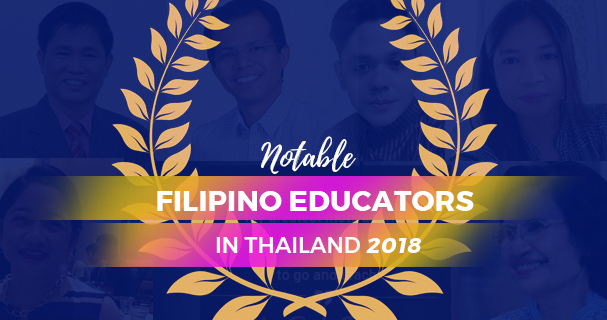 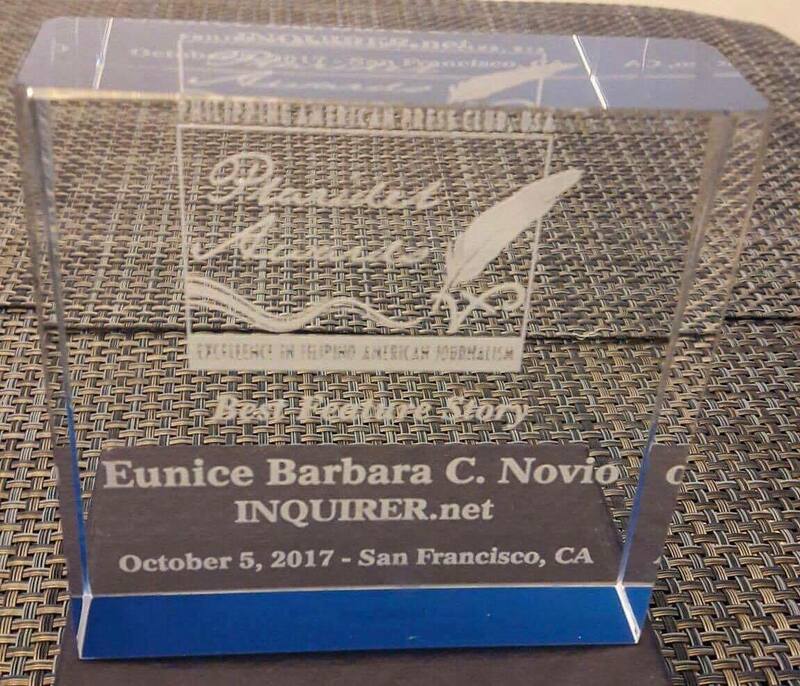 In Thailand, majority of the Filipino overseas workers are educators who themselves have climbed the rank and made names for themselves in the institution they work for. 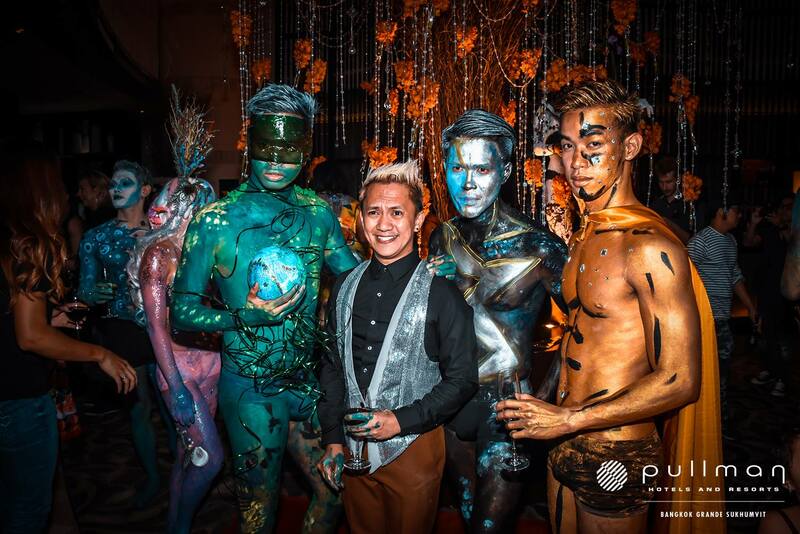 Filipino artists led an international body painting show organized by Pullman Grande Sukhumvit, a five-star hotel in Bangkok. 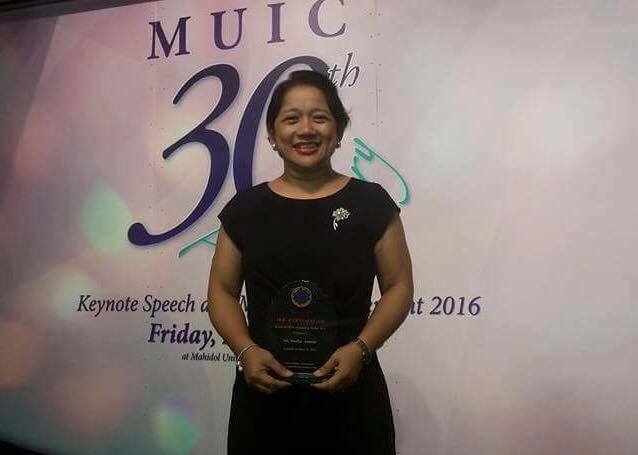 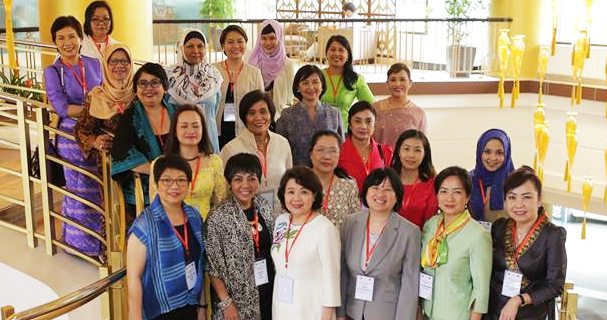 Dr Amurao is currently the chair of Humanities and Language Division at Mahidol University International College. 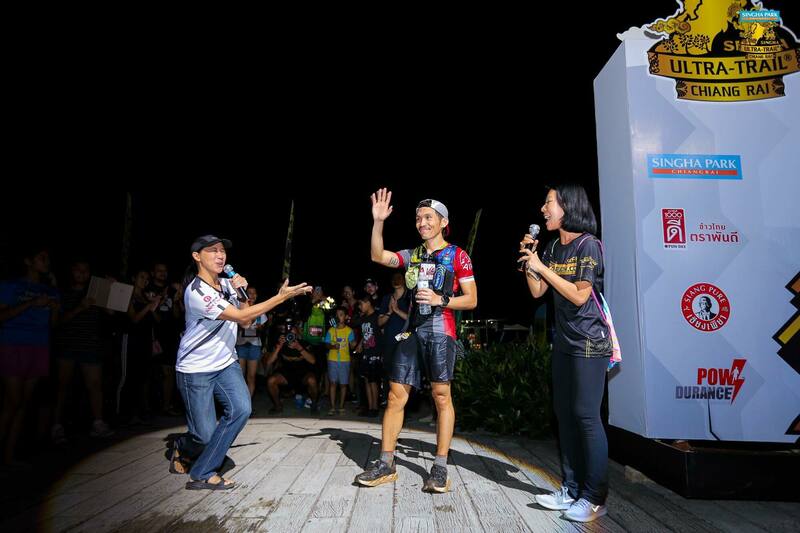 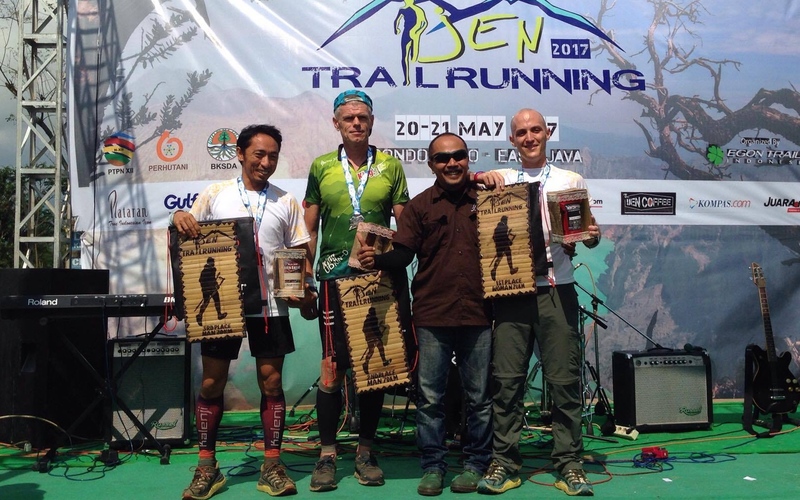 Jared Villegas Teves won 3rd place at Ijen Trail Running 70 kilometers ultra marathon from May 20-21, 2017. 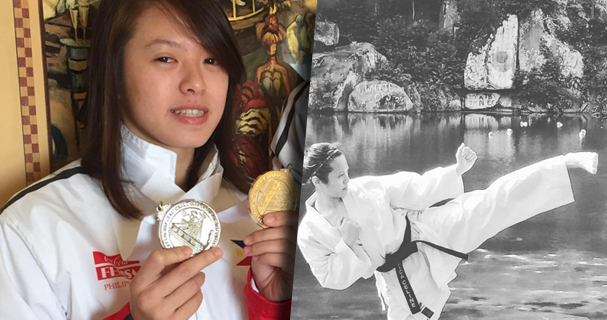 Erica has already competed in a couple of competitions including the 2011 SEA Games where she won 2 bronze medals and has also competed in the ISKF Master Camp Tournament in Philadelphia, USA in June 2016 where she won gold. 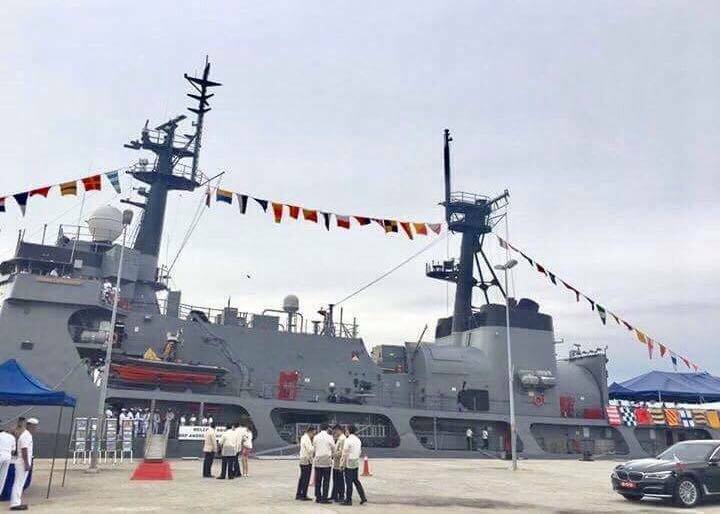 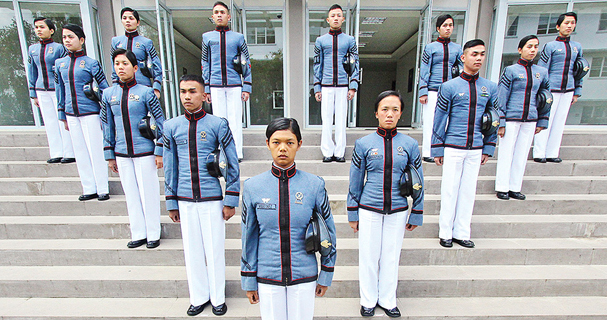 It was a female-dominated class graduation for the Philippine Military Academy as 8 of the Top 10 were women.